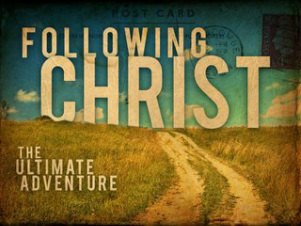 Following Christ, Learning from the Bible, Being Real, and Inviting Others! What are you waiting for? You gotta be here!